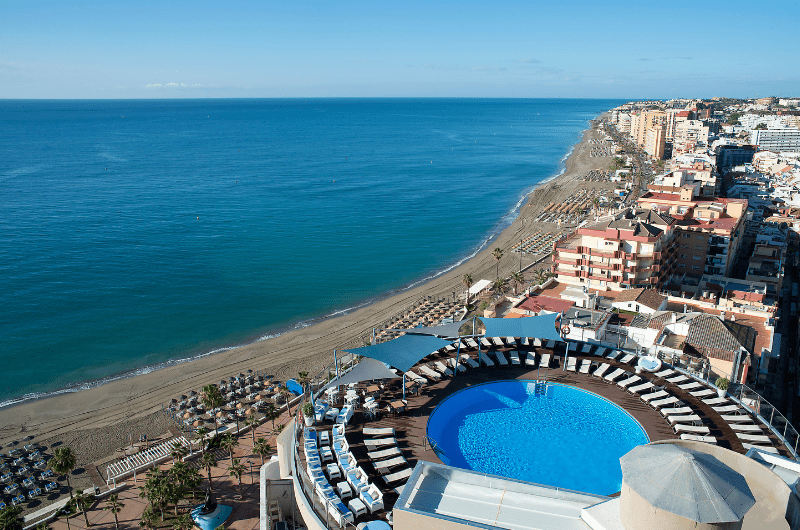 Located on the Costa del Sol, Fuengirola is a renowned Andalusian city that has an exceptional favorable climate for a family holiday by the sea. 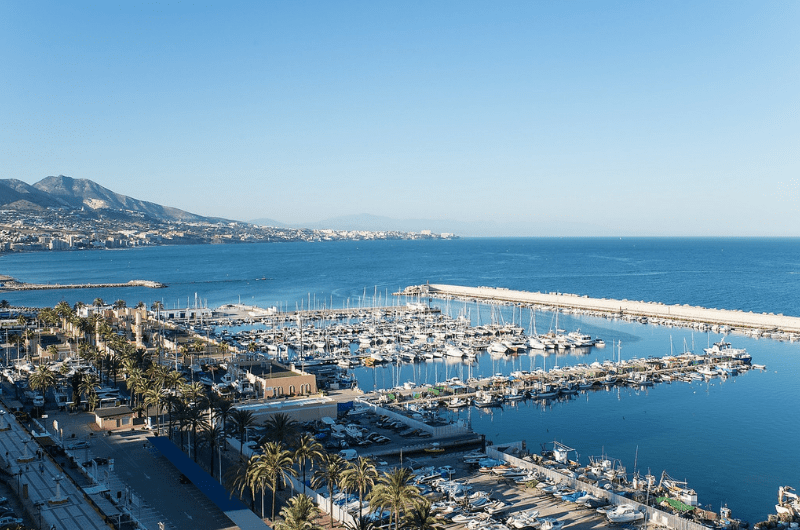 This Malaga town offers an extensive coastal strip of incredible beaches of fine golden sand with all the necessary services and that have also been awarded with the Blue Flag. 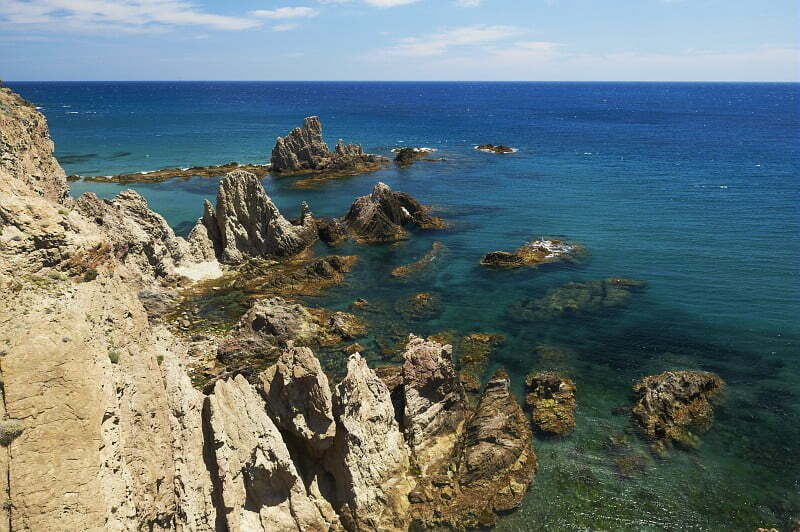 Fuengirola has a surprising culture, with charming villages with a mythical atmosphere. It also has a wide range of leisure-oriented services and infrastructures, including leisure parks, horseback riding centers, golf courses and restaurants, not forgetting the possibility of practicing Water sports and make different excursions. Located at the heart of the Promenade, in the Marina visitors can practise water sports (surfing, scuba-diving, sailing, jet skiing, etc.) and go on excursions, for example, take a cruise to see the dolphins. 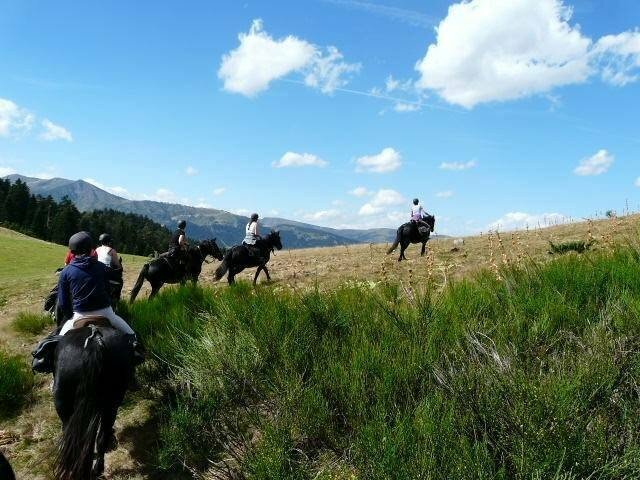 We propose a center with large mountains, ideal for horseback riding. You can also enjoy horse riding lessons on a level, the pony club for the little ones or hire horse riding routes around Fuengirola. Abysub diving school that allows you to get to know the underwater world safely in a comfortable environment. Guided by professional instructors. Courses for beginners and professionals. A few meters from Hotel El Puerto. 18 hole par 72 golf course with lovely views of the Sierra de Mijas, and the Mediterranean Sea. Individual classes, courses of 5 and 10 hours. 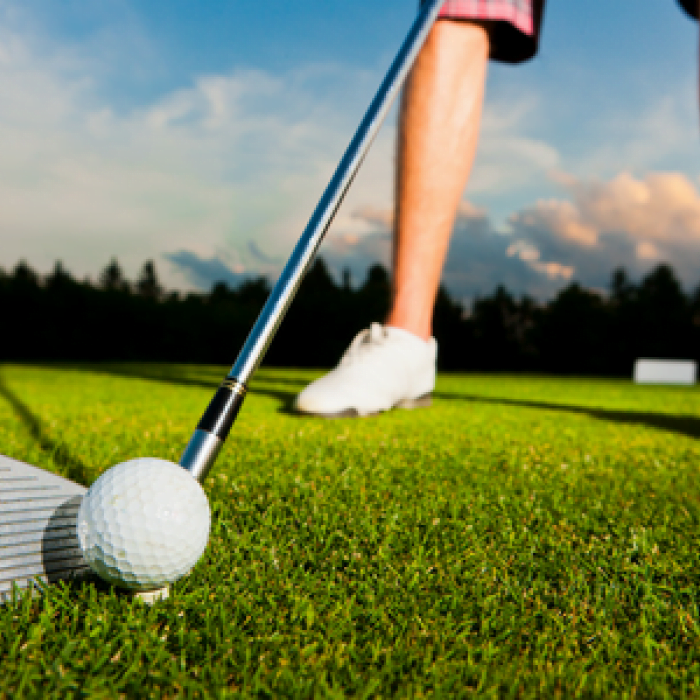 This club located in a quiet area has 2 18-hole courses each with few forest obstacles. During the tour you can enjoy its more than 5 lakes. Adapted for people with disabilities. Located on the Paseo Marítimo, Los Boliches, it is a lively beach, especially during the summer months. It has numerous services in the surroundings. It is one of the longest beaches in Fuengirola. Among its services is free parking, adapted for people with disabilities, restaurants, recommended for families. This beach is within an urbanized area with accessibility plans. It has quiet bath conditions, it also has a car park with capacity for 100 people. 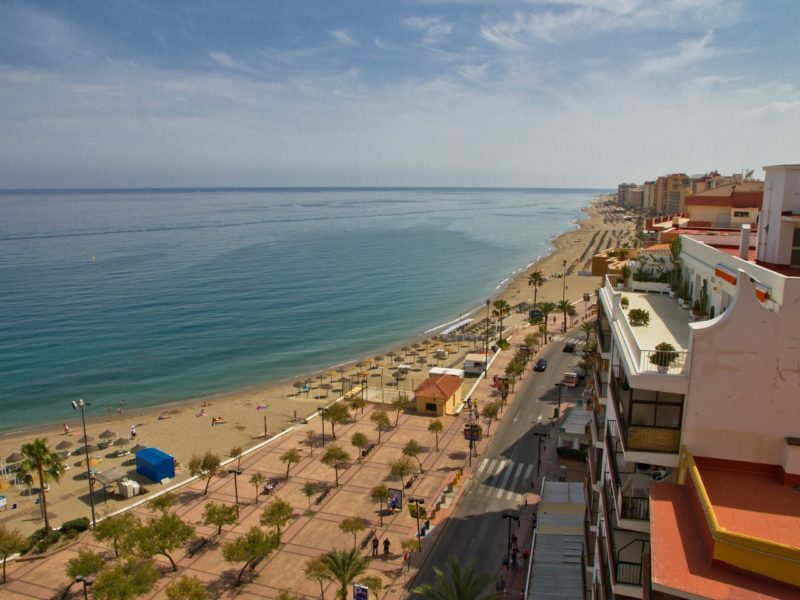 The promenade Rey de España of Fuengirola is approximately 7 kilometers long, being one of the longest in Spain. Along the promenade are the Yacht Club, the Marina, the Fishing Port. Recommended for family thanks to its large green spaces. Ideal for walking, resting, jogging. Open all the year long. Zoo that respects the nature and the preservation of the species. In the park you will find a recreation of the habitats of Africa, Madagascar and Asia. Divided into 2 parts: the first with an ancient exhibition of Roman, Arab pieces, and the second is the modern stage with ethnographic information and exhibition of arts. All the transformation of the city into an important tourist area. Free museum! The Castle of Sohail is located on a hill at the mouth of the Fuengirola River. Currently within the castle there are different activities and events, you can also see a great view of the coast. Located in front of Los Boliches beach, it is one of the neighborhoods most visited by the fishermen. There you can find the most typical and fresh seafood of the area.